Deer Lake is located off of Welch Rd across from Wekiva Springs State Park in Apopka FL. An established community with mature landscaping. Home prices range from the high 200's to the mid 300's. 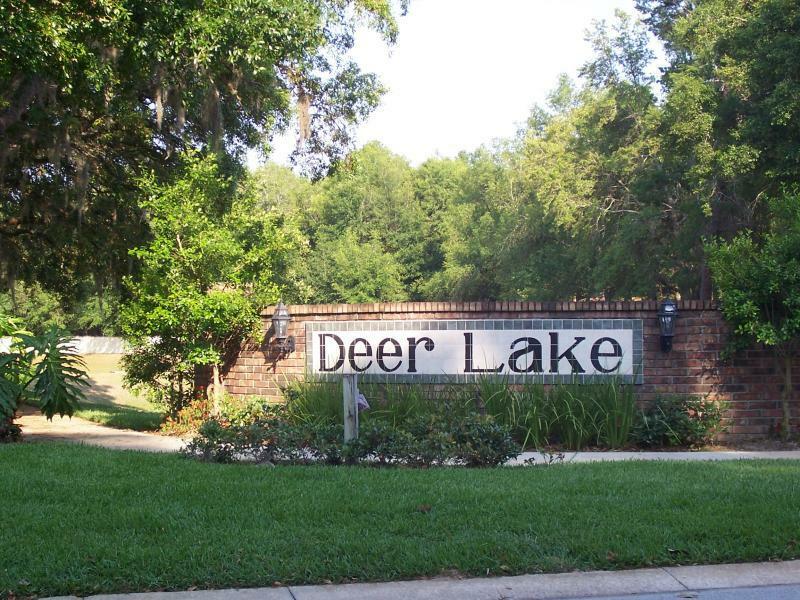 Call Rick Belben at (407) 341-1706 for more information on Deer Lake!